What is luxury? I am fairly confident that if you asked 100 people, you would get 100 different answers. To some, it would be having the time to appreciate the small things in life. To others, it would be related to space and freedom, whilst others might describe luxury simply as the ability to indulge in the consumption of material goods. If even defining the word luxury is hard enough, imagine trying to find a phrase or description that successfully describes luxury travel – well, I can tell you now, it is almost impossible. Last week, Siren Comms_ was invited to the first ever TTG Luxury Summit to cover current trends and opportunities in luxury travel, putting a wide range of topics under the spotlight to challenge the sector on what it needs to do to stay relevant in an ever-changing environment. The full day’s itinerary mixed thought-provoking keynote sessions from the likes of Ben Fogle, Elegant Resorts’ Lisa Fitzell, Lydia Forte of Rocco Forte Hotels and Dr Antonia Ward, plus moderated panel debates and interactive audience sessions. 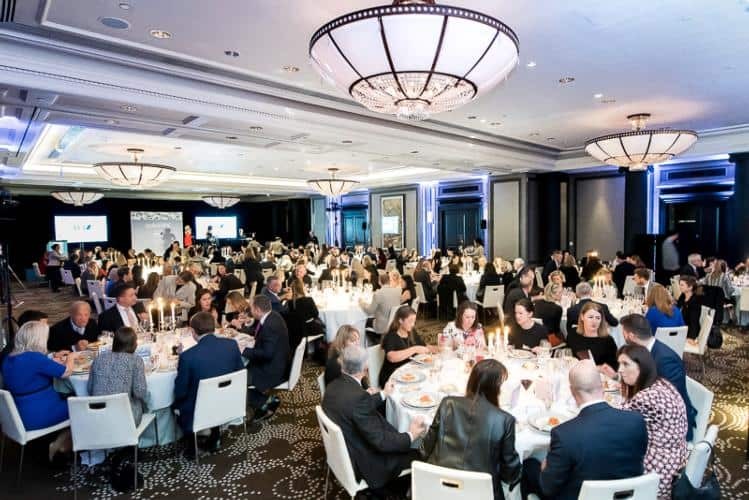 For the first time in this format, the event was held in association with Siren’s client Celebrity Cruises as headline sponsor – all part of the build up towards the launch of their first new ship for 10 years, and the maritime embodiment of the concept of ‘modern luxury, Celebrity Edge, just weeks away. The main findings, trends and updates from the day can be seen below, with the most important point for luxury businesses being the need for adaptation – change is the only thing that is inevitable! Artificial Intelligence (AI) and robots will take over elements of the travel industry, but the human touch, and insider knowledge, that luxury travel customers demand – and which luxury agents can offer – will be hard to entirely replace. Our advice to clients and industry advocates is to remember that while the 21st Century definition of luxury means it isn’t what it used to be, it would seem that people are far more driven by personal events and experiences now than material objects. So an industry like ours that trades in the creation of experience should capitalise on the advantage it has.